Help Understanding and Glamour (HUG). Our organisation is run on a totally voluntary basis and all money raised goes to providing a Hug in a Bag to approximately 500 people a year diagnosed with breast cancer. 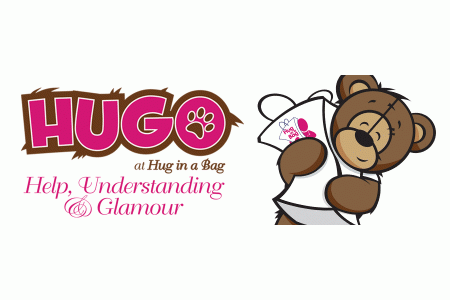 We provide Help Understanding and Glamour (HUG) to anyone diagnosed with breast cancer in our local hospital by providing a pamper bag or appropriate gift (for men). The bags are distributed at an appropriate point in the treatment cycle by the breast care nurses. Since 2006 approximately 180 bags per annum have been distributed in Sunderland. From 2015 we now cover the Durham area too.This is due to increase as we take other Hospitals on board. 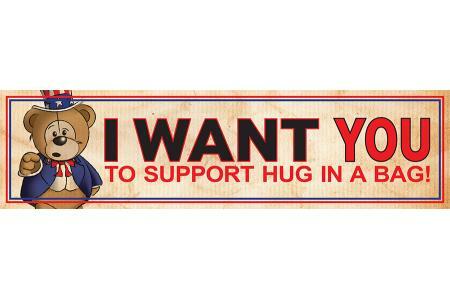 Hug in a Bag is now recognised as part of the after-care service for breast cancer patients.